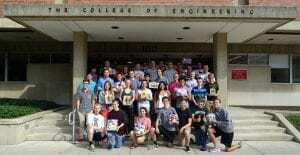 Toy Adaptation Program | Engineering. Education. Community. 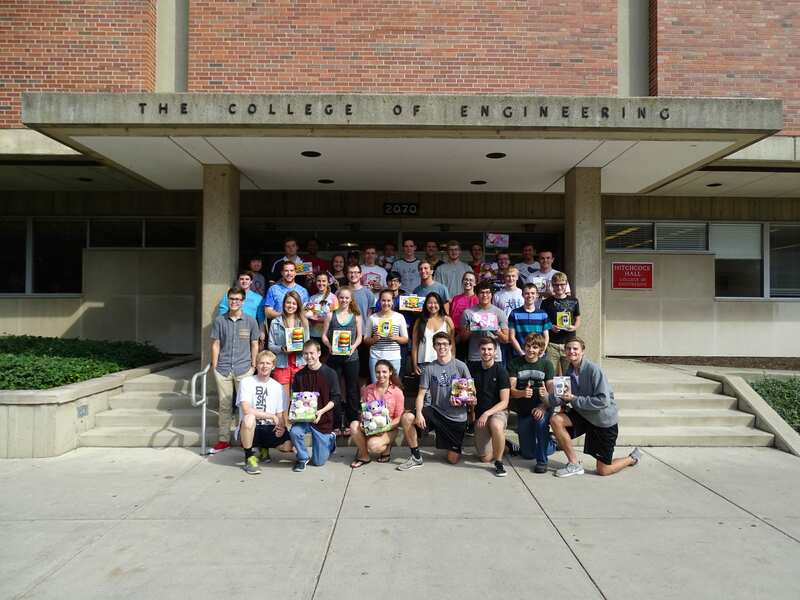 The Ohio State University College of Engineering started the Toy Adaptation Program (TAP) in the fall of 2015 with the assistance of the Battelle Engineering Technology Human Affairs Endowment. 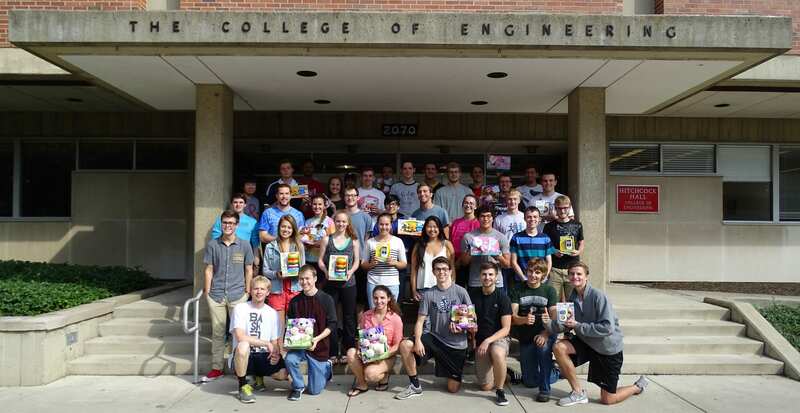 TAP facilitates workshops to teach engineering students and community members how to adapt toys for children with disabilities. The adaption process adds an external port to the toy so that an accessible switch can activate the toy without compromising the original functionality. Please take the time to understand our mission and get to know our team. We look forward to speaking and working with you! If you would like to make a donation, please visit http://u.osu.edu/osutap/donations/.